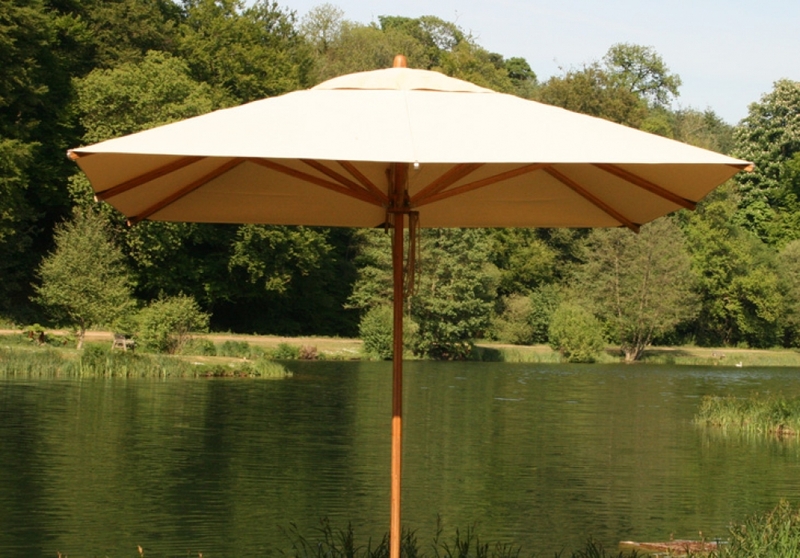 Sunbrella Hire Bamboo Parasols offer stylish cover for all outdoor occasions. Bamboo frames offer great strength and beauty, classic sophistication for parties, weddings and corporate events. 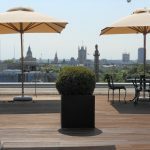 Measuring 2.6M square, Sunbrella Hire Bamboo Parasols are ideal for smaller gardens, or confined spaces, or arranged in groups. 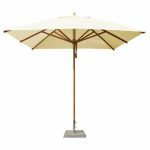 The bamboo umbrellas come with weighted metal bases suitable for either grass or patio.